This is a dish that sounds complex but is actually so simple that you can cook it easily in less than an hour and a half, while busy doing other things. Preparation for this particular recipe is incredibly simple. 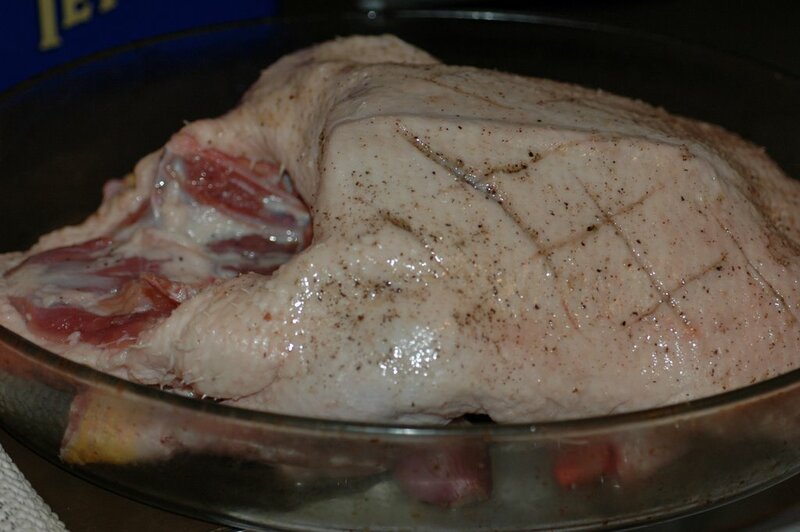 The bird is made ready for roasting by removing the wishbone, checking the cavity carefully to remove any giblet residues and, finally, scoring the fat that covers the breasts and rubbing oil, salt and pepper into the scores. 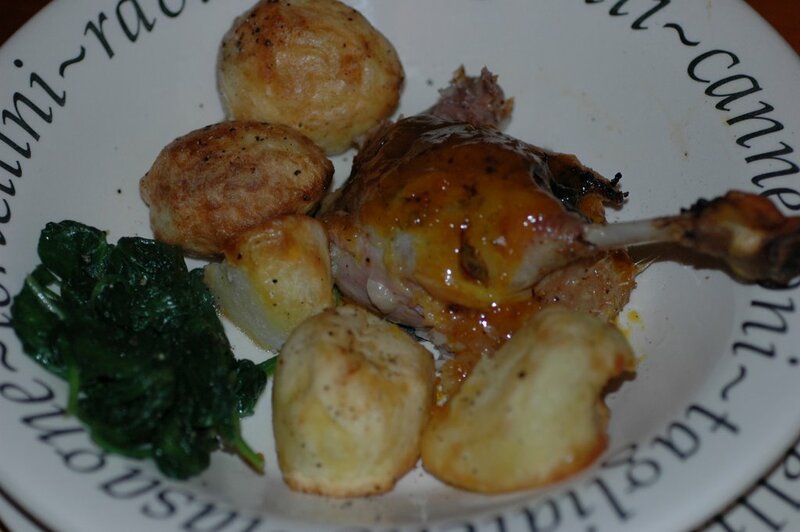 Once the duck is prepared, put it into a preheated oven at 185oC (gas mark 4½) for about an hour. If you have the time, cook the bird for longer at a lower temperature, reducing moisture loss and improving flavour. It is very important to baste (pour the natural juices over) the duck every 10-15 minutes to ensure the moisture is retained and the outside does not dry out and burn. The orange sauce is very simple to make. You must use bitter (Seville) oranges. Duck is naturally sweet and the use of Sevilles gives the characteristic bitter-sweet note that is the true signature flavour of this dish. You can use sweet oranges, but this will make the sauce taste more like marmalade, though delicious all the same. Grate the zest from four large oranges and sweat in a little butter until softened. Then pour in a swig of cognac and flambée it until cooked out. 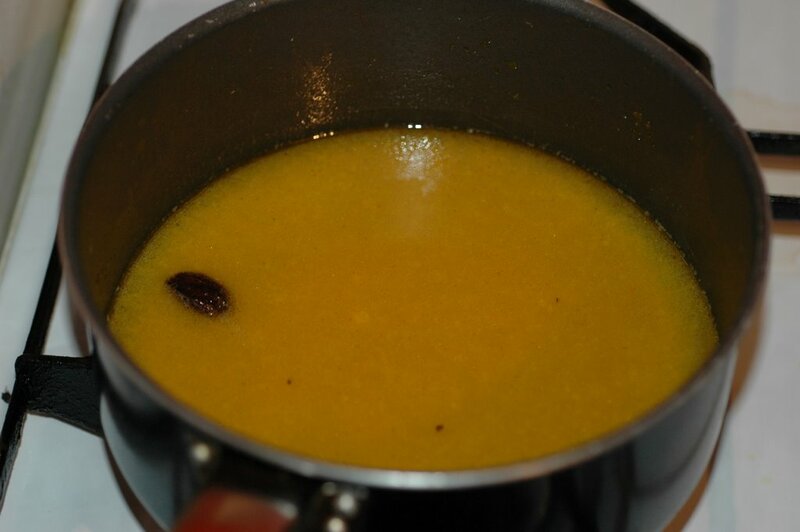 Finally add the freshly-squeezed juice from the four de-zested oranges (and two more), and throw in a large black cardamom (cinnamon and clove may also be used). Slowly reduced this sauce while the duck roasted. 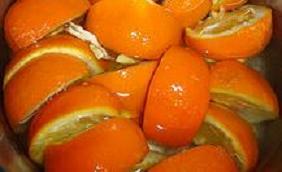 Take the skins of the additional juiced oranges, cut into quarters and pack into the roasting dish alongside the duck. 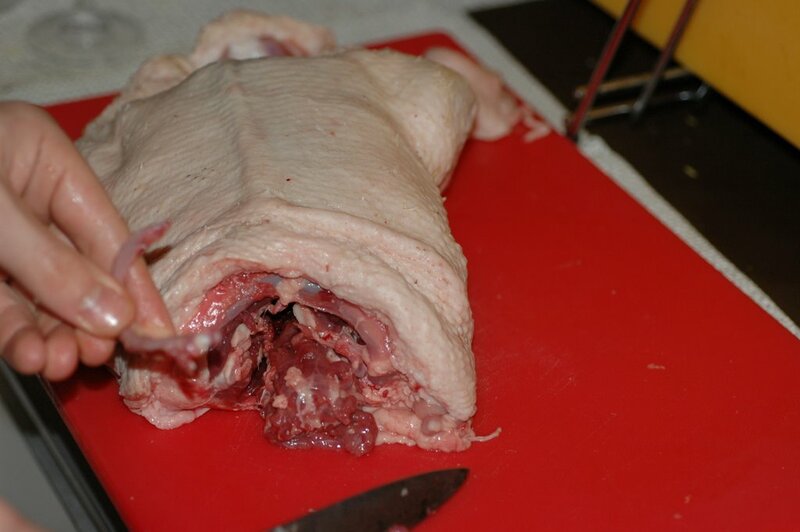 When the duck is cooked (insert a fine blade or skewer to check that the juices run clear), remove from the oven and allow to rest for at least 5 minutes, before carving and puring on the reduced sauce. You can serve roast duck like this with the accompaniments of your choice. Roast potatoes (brought to the boil to blanch before roasting) are always a favourite. Because this dish has a robust flavouring almost all vegetables work well with it - though very delicate vegetables such as asparagus would be drowned in the meat and sauce flavour.